Sam Smith has finally confirmed he’s in a relationship. 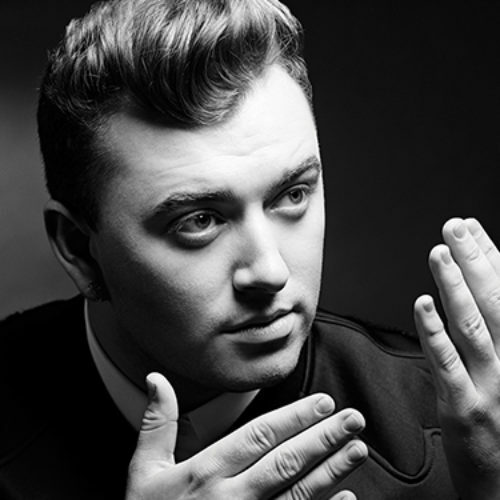 Ahead of the release of his new album, The Thrill of It All, the star revealed all on – where else? – Ellen’s sofa. It is widely believed Sam is dating 13 Reasons Why actor Brandon Flynn, although neither has named the other as their boyfriend on record. 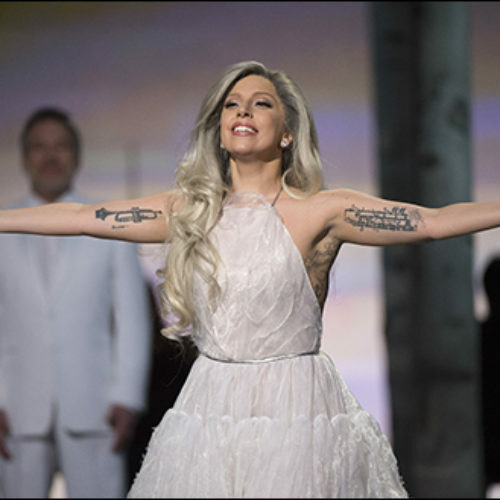 He told The Sunday Times: “People don’t know this, but when I was 17, I remember becoming obsessed with Boy George and Marilyn. 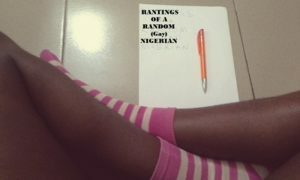 There was one moment in my life when I didn’t own a piece of male clothing, really. 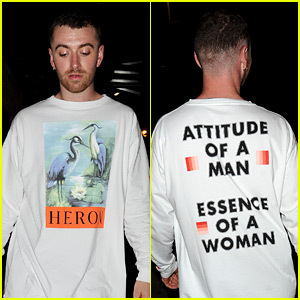 The star hinted at his gender-fluid identity earlier this year with a sweater bearing the slogan: Attitude of a Man, Essence of a Woman. 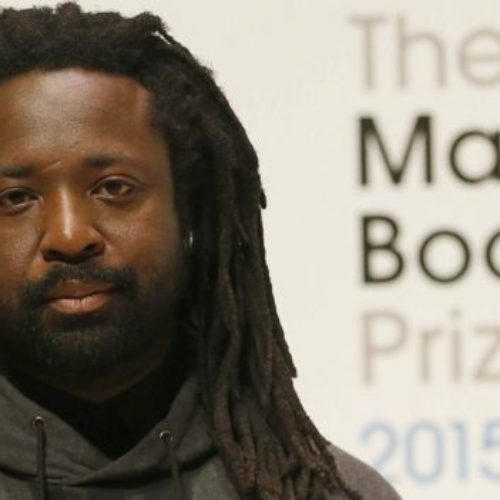 Jamaican author Marlon James has won the Man Booker Prize for his novel, A Brief History of Seven Killings, inspired by the attempted assassination of Bob Marley in the 1970s. It’s nice to be in love. To enjoy new romance. 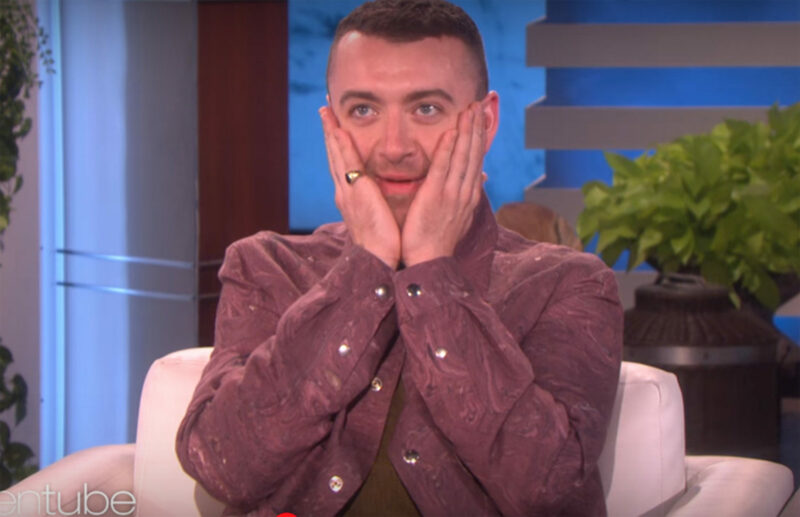 Let’s see whether happiness will charge Sam’s new album like loneliness did with the last one.